It seems the Dota2 gods have smiled down upon us mortals and coincided the start of the Shanghai Majors with a holiday. For the uninitiated, the Shanghai Majors is one of the three major tournament Valve hosts leading up to The International, the ultimate Dota2 tournament. Sixteen teams separated into 4 groups will battle it out for among each other for 3 days for placement in the Main Stage, scheduled to begin on March 2. Ok ok fine. 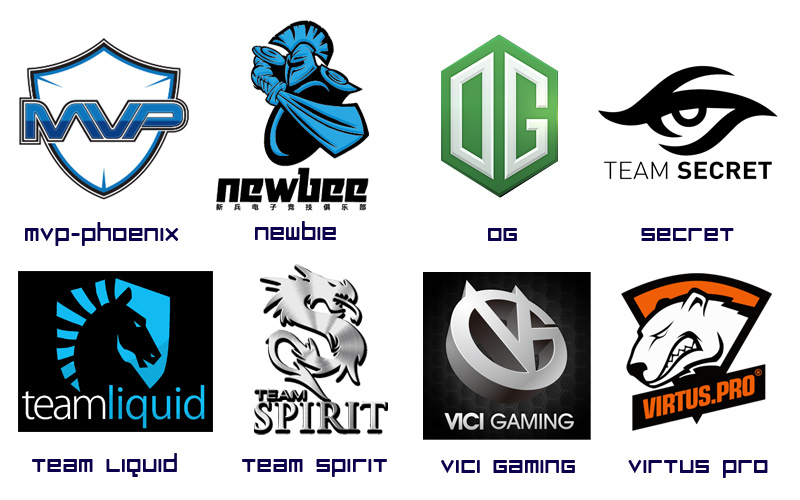 Here’s a couple of teams that I personally would watch out for. Team Secret – Will captain Puppey be able to lead this ragtag bunch of superstars to victory? Will they be able to get their revenge on OG for the Frankfurt Major? Will EE-sama finally get rid of his curse of something terrible happening everytime he goes to China? 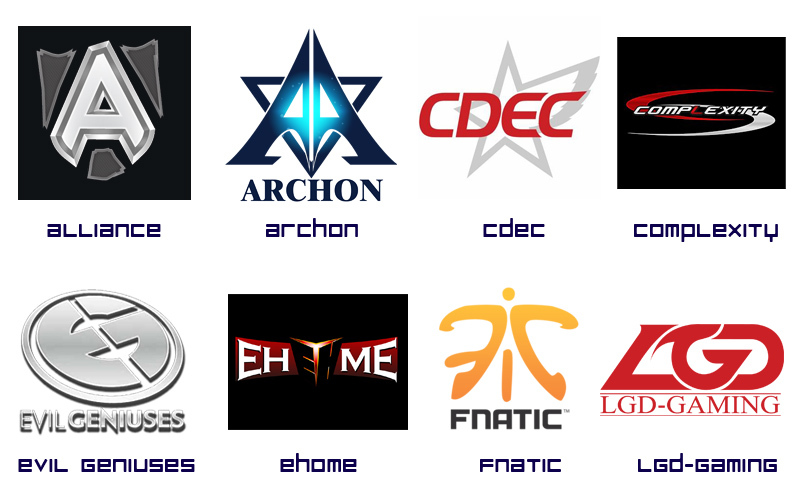 EHOME – EHOME is the favorite to win this Shanghai Major, and not just because they’re Chinese. They’re predicted to win by almost everyone and this is due to their solid performance coming up to this tournament. Did you remember that ungodly Tusk during the Nanyang Championships? Vici Gaming – This is just my personal preference and even if they’re not at the top right now, they’re still a very solid team. I was drawn to them like a butterfly to a moth to a light and…. that’s not right. Anyways, ever since Fy has been named F-God (see the video below) I’ve been watching them and their games. They haven’t been showing that classic crazy VG late-game set-up they’ve been known for, but I’m anxious to see what they’ll bring to the table. So there you have it. Which team are you rooting for? Are you gonna #bleedblue? Or ask mercy from EE-sama? Or just jump on the hypetrain wherever it may lead? Let us know in the comments below, and see you on the battlefield! 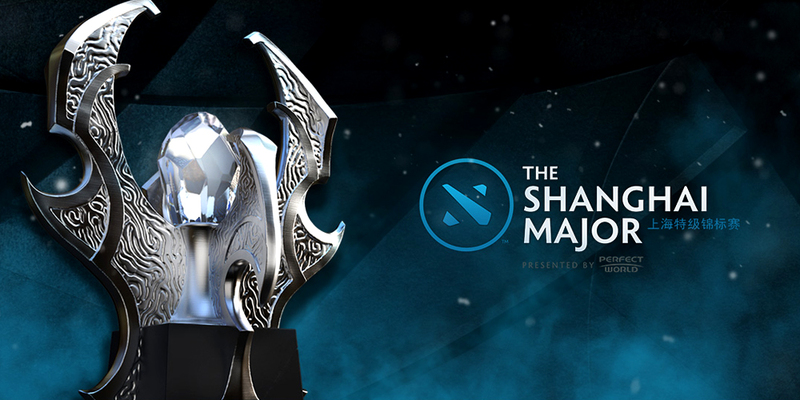 You can watch the Shanghai Majors live in-client via the Steam Broadcasting, or on Twitch.